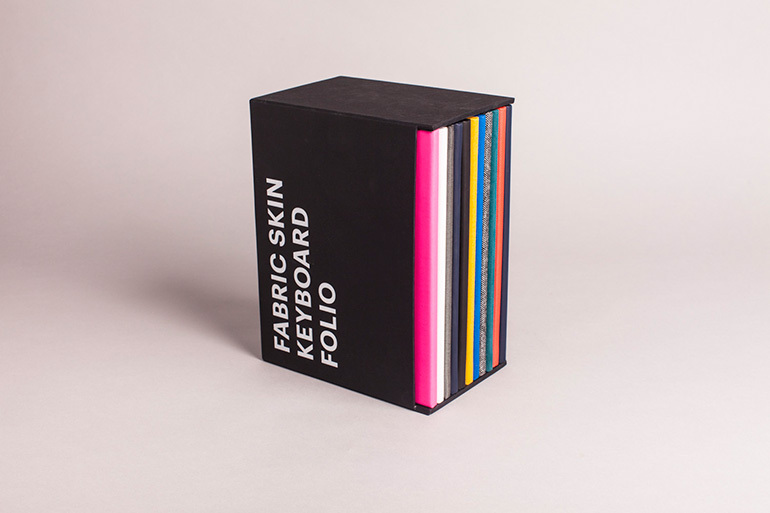 Our client Design Partners asked us to produce a lookbook and sales tool for their new FabricSkin Keyboard Folio. 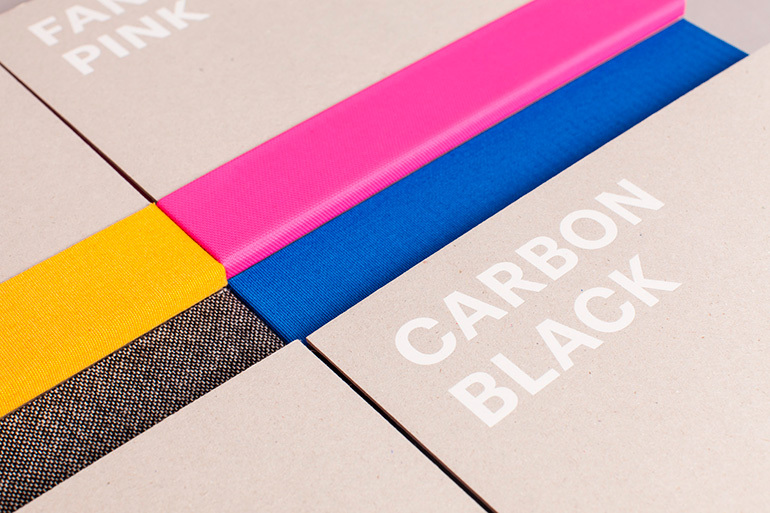 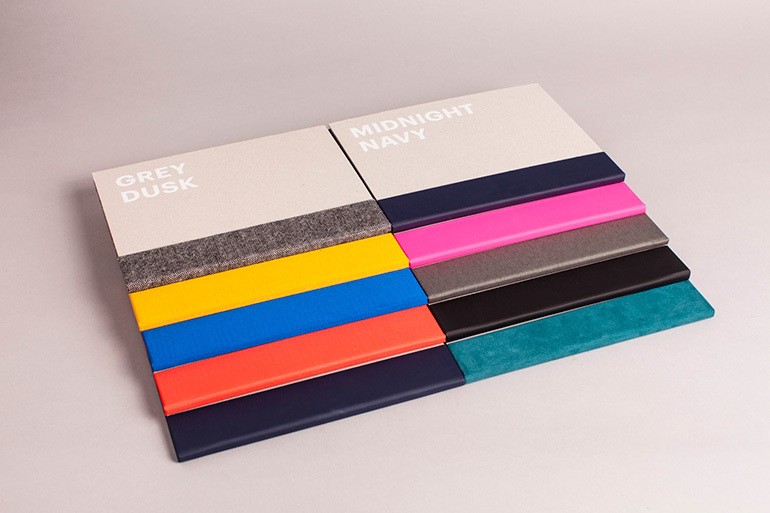 Each booklet was bound in the same material and colouring as the featured product skin. 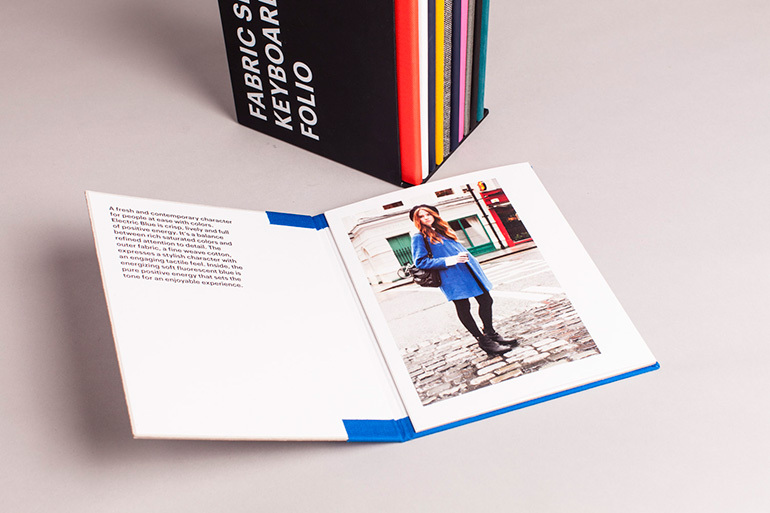 We also produced a fashion shoot to reinforce each colour and respective lifestyle.